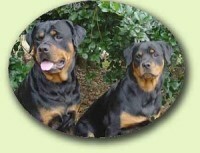 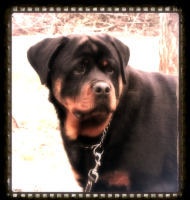 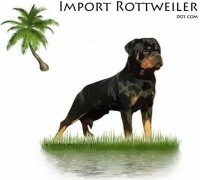 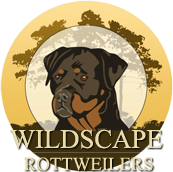 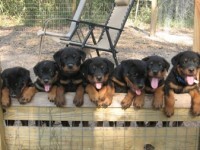 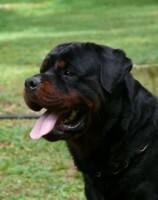 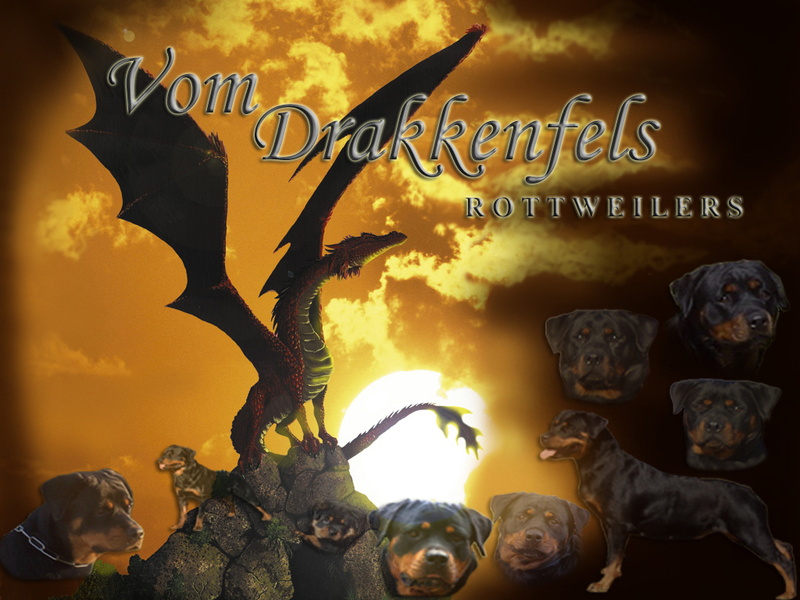 Welcome to Vom Drakkenfels Rottweiler Kennel of Polk City, Florida. 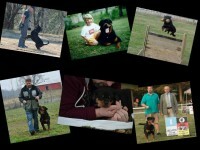 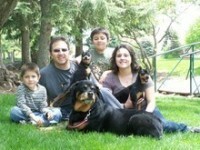 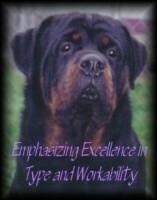 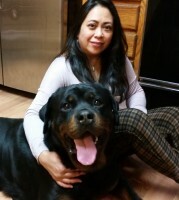 My name is Kimberly Cardona and I have been a Rottweiler Breeder and an All breed Show Handler/Trainer for over 20 years. 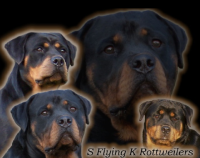 I am a Member of the American Rottweiler Club (ARC), Lakeland/Winter Haven Kennel Club (LWKC) and the Allgemeiner Deutscher Rottweiler Klub (ADRK – Germany).